In 2018 Dallan will present the exclusive POWERSORT® technology for Dalcos LXN laser systems. 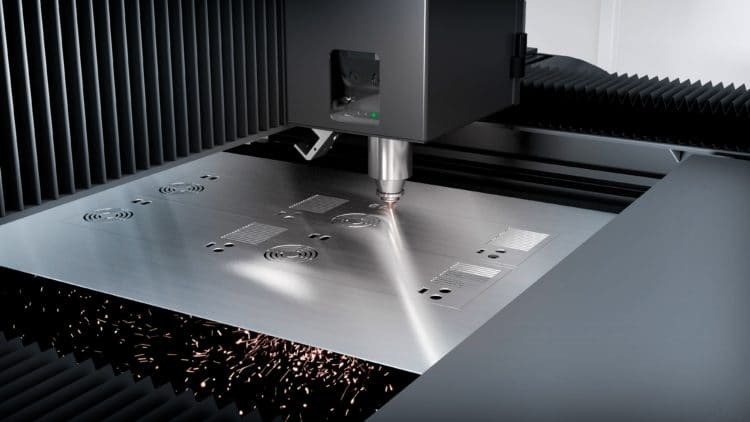 Dalcos has developed an innovative suspended cutting application for its laser systems. In addition to the coil-fed production, that guarantees continuos and maximum productivity, and the high definition vision system that allows for material optimization up to 100% (also from standard sheets), now the Powersort® system makes the production cycle completely automated separating and sorting the final parts from the scraps without the operator intervention. Watch the TRAILER VIDEO and stay tuned for more details coming in 2018!